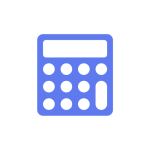 Our easy to use calculators will help you better manage your finances! 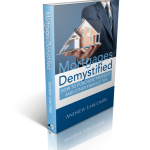 Andrews new book has just been released, follow the link to find out more! Discover the goal setting secrets of the rich and live the life of your dreams! Budgeting is a powerful tool that can help you take charge of your money. What is the Negative Gearing Trap and how do we avoid it? Find out by listening to Andrew Larcombe interviewed by Warwick Merry on the Entrepreneurs In Action radio show. Enquire about a copy today! © 2019 Morbanx. All Rights Reserved.